So, it’s your first week of classes. You don’t know quite what to expect. You’re excited because of the change, yet also very nervous. You attend a few orientation sessions, desperately trying to make eye contact with some of the friendlier faces. It’s a nerve-racking process. You also know that you are officially beginning one of the most important phases in your life. These years can make or break your chance at a future career, and the last thing you want to do is mess it up. Most of us have been through this process already. Concordia is officially opening its doors on Sept. 5, and gearing up for yet another long and weary school year. For most, this may seem deathly after a summer filled with long tanning sessions and drinks by the pool. Others, however, have been looking forward to it for months. In my experience, there is one distinct characteristic one must have to find success in university: organization. As you mature, you realize that you need an organized schedule in order to succeed in this part of your education. A study conducted by the University of California showed that cramming information due to a lack of organization can lead to a serious lack of sleep, thus directly affecting many students’ grades. However, there is much more to the university experience than just grades and classes. Speaking from experience, this is the best advice one could receive. I first entered my program last year knowing no one. A year later, instead of feeling nervous, I feel excited to see those familiar faces. But how does one connect? A barrier many people have a hard time breaking upon entering university is their ability to ask questions. Concordia recognizes this problem in many students and offers a variety of services to help students integrate into the community. 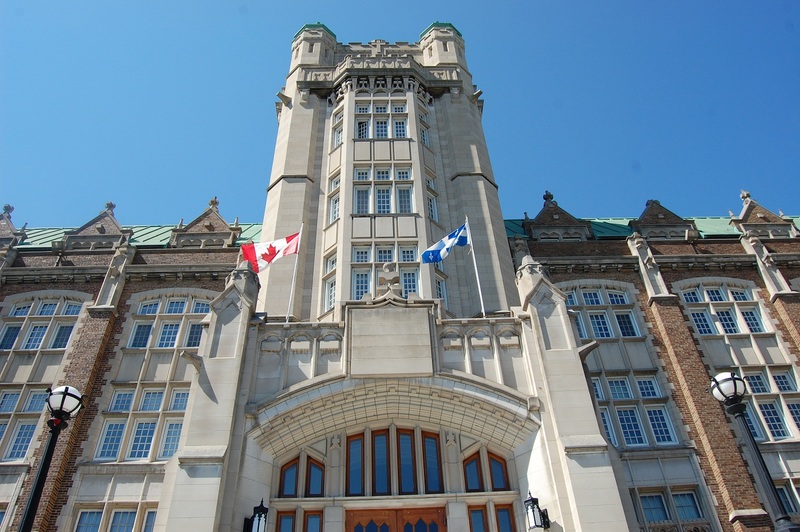 One of the greatest services offered at Concordia is the Student Success Centre. Here, new students will have the opportunity to meet student success mentors. These are experienced students that give advice and tips to the newer generation of students. It’s a great place to get started, or even just hang out. Second-year Concordia student, Essam Shomali, said the centre was a great help last year. If there’s one statement I keep hearing, it’s that we should make the most out of our university years because they are the best times of our lives. 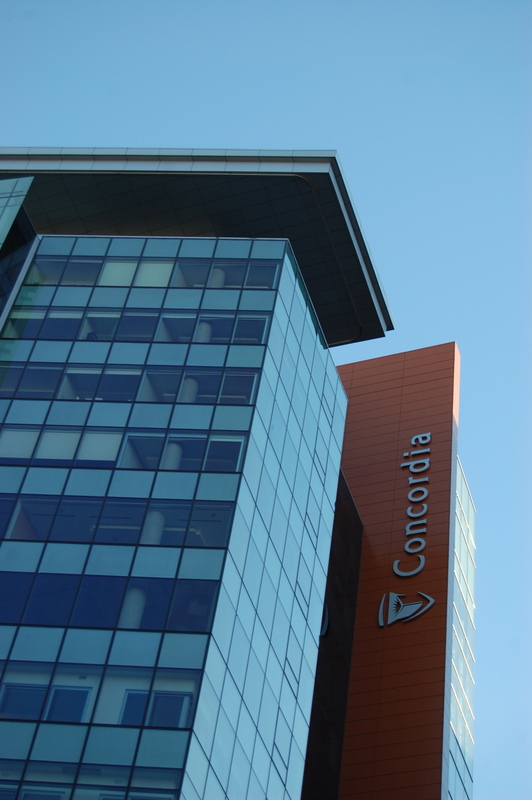 Get off on the right foot, and take advantage of all the services Concordia has to offer. So welcome, first-years and good luck. To everyone else, welcome back!